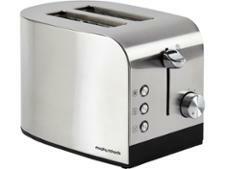 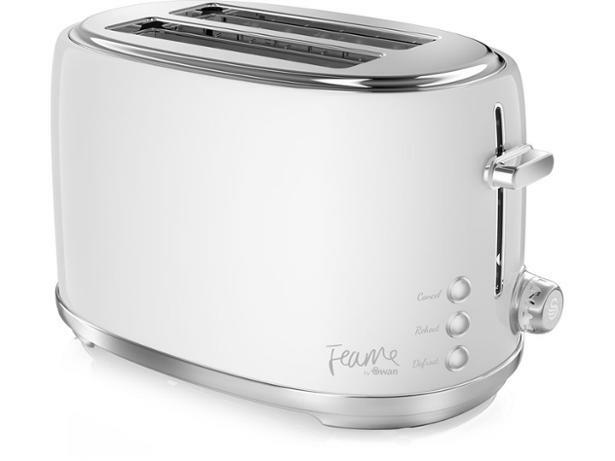 Swan Fearne ST20010TEN toaster review - Which? 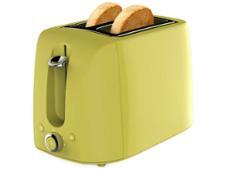 If your kitchen is designed in pastel colours or a retro theme, the celebrity-endorsed Swan Fearne ST20010HON toaster could be a nice addition to your worktop. 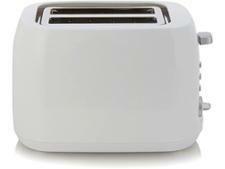 There's no point bringing it home, though, if the toast it makes isn't up to your high standards, so read our full review to see how it shapes up.